“Over the next year, we’ll be adding 3,000 people to our community operations team around the world — on top of the 4,500 we have today — to review the millions of reports we get every week, and improve the process for doing it quickly. So what does this move mean for Facebook’s grand scheme? Here’s a list of takeaways. Remember Facebook’s “Trending News” controversy last year? Back then, they got in trouble for displaying news blurbs as if they were automatically generated, but quietly using human editors. Then, they switched to an algorithm, ran several fake news stories in Trending, and got in trouble for that. Facebook just can’t win. And as with their Trending News problems, Facebook’s actions in hiring 3,000 editors indicates that they realize their algorithms just can’t handle all their problems. Facebook wants to be a platform, not a publisher; a tech company, not a media company. Note that Zuckerberg makes a point not to call the new hires “editors,” just people on the “community operations team.” While Zuck finally admitted that they’re a media company as late as last December, this news is further proof that they can escape neither the title nor the responsibility that comes with being a news source. After all, one in ten people think they’re an official news outlet. 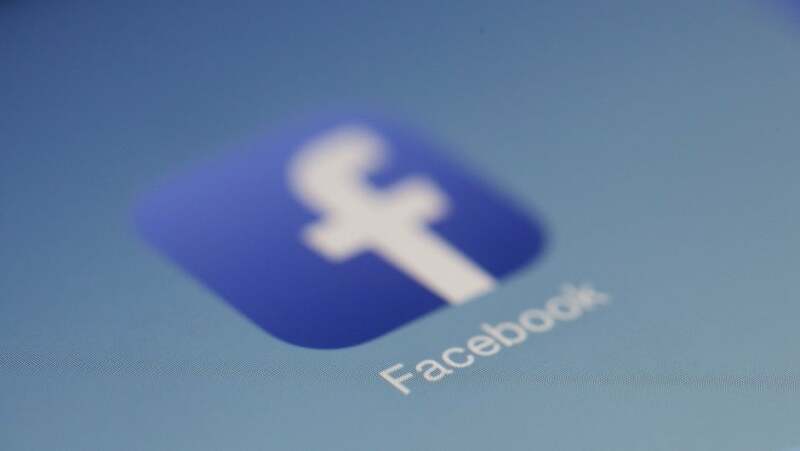 Given the difficulty and the strong demand for content editors, Facebook would be wise to offer good benefits and high pay as they’ll need editors with a keen eye for what content shouldn’t be distributed to the social media giant’s over 1.86 billion active users.